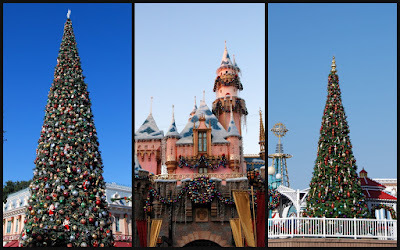 During our trip to California, we enjoyed the Holiday season at Disneyland. It was amazing weather (in the 70's all three days) and the park was not busy (by Disney standards). The whole park was dressed for the season. 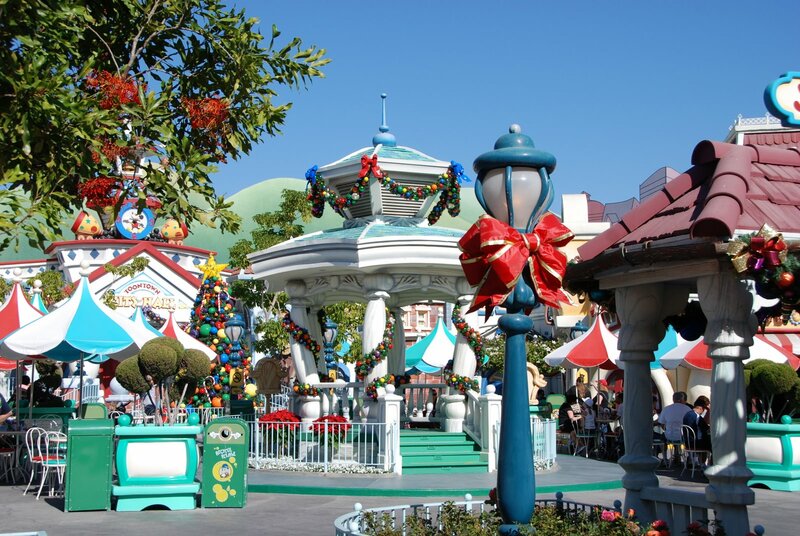 I want to decorate my home like Disneyland- with big bright colors and fun crazy decorations. There are 100,000 lights on the small world and the landscaping around it. It was gorgeous. 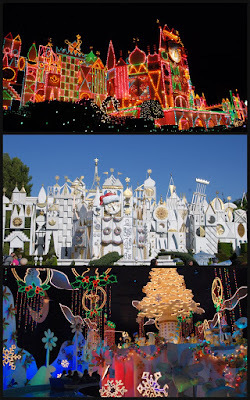 Inside the Small World, they have redone it for the season and the music was "It's a Small World", "Deck the Halls" and "Jingle Bells". They had redone the whole thing with traditional Christmas decorations from different countries. 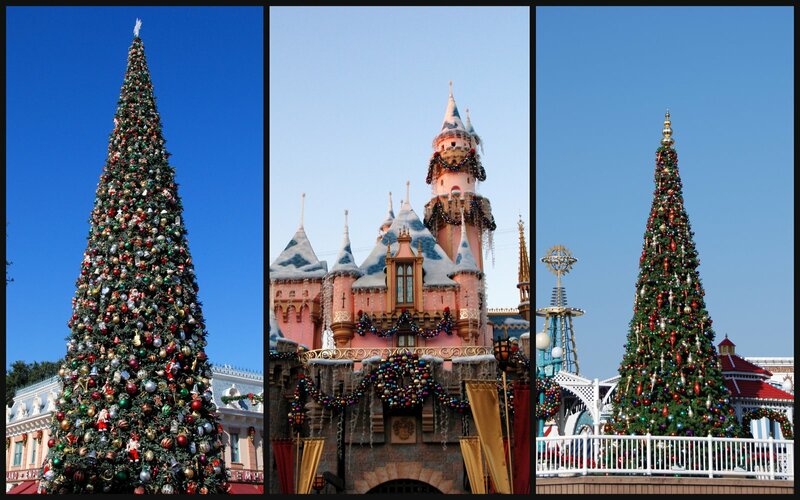 Disneyland is wonderful at Christmas. It is wonderful at Halloween too, but Christmas is the best. Gorgeous photo of the castle. 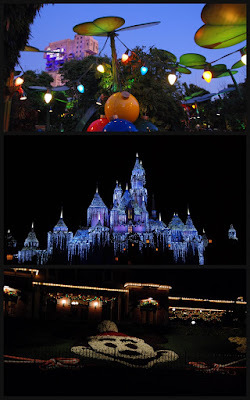 Very magical! Oh, yes! Disneyland is absolutely magical at Christmas. We were just there, in fact. Nov. 20-22. When were you there?